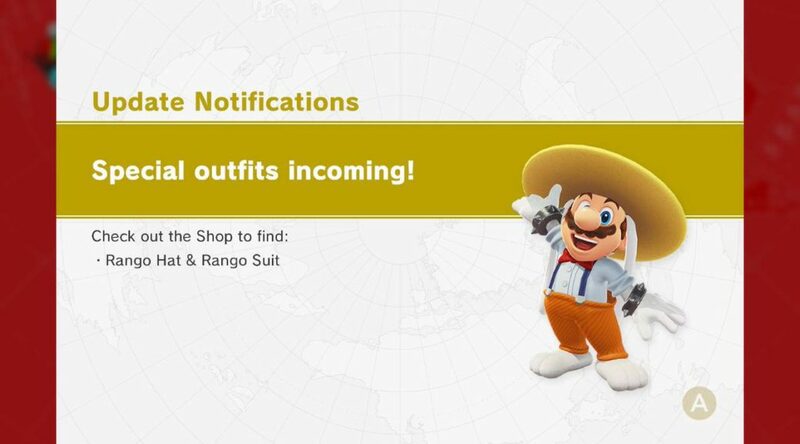 Nintendo has once again released a set of outfits for purchase in Super Mario Odyssey’s Crazy Cap Store. All you need is 1500 of those hard earned coins for the Rango Hat and additional 3000 coins on the Rango Suit. So collect those coins and collect those outfits.